The Open Rights Group (ORG) has sent us a communication regarding a new proposal in the UK to criminalise copyright infringement beyond the current limits to up to 10 years. I reproduce their statement about the proposals. “The IPO has recently started consultation on proposals to increase the maximum prison sentence for criminal online copyright infringement to 10 years, aiming to match sanctions for online copyright infringement with physical copyright infringement. The rationale behind this is that similar offences should attract similar penalties, regardless of the platform used in committing the crime. Although ORG agrees with IPO’s rationale that the online environment should not confer less protection, IPO’s proposals are problematic. The existing offence is outlined in section 107 of the Copyright Designs and Patents Act. It can be brought against both criminals who deliberately infringe copyright by operating filesharing services and also against people who share links and files without the intention or knowledge that it would actually prejudice the copyright owner. The IPO is suggesting that people can be sentenced for up to ten years for online copyright infringement that “affects prejudicially” a copyright holder. While this may sometimes be appropriate, the underlying offence is very broad, and requires no intent on the part of the offender. There is no separation in the offence between different kinds of infringement, which opens the possibility of non-literal copying, such as excessive quotation or incidental use, being the subject of these offences. We are particularly worried that this could lead to heavy handed punishments for individuals who are sharing files, who may have no intent to harm or cause damage. While such people should be seen as committing a civil offence, they should face more appropriate punishments. By means of comparison, ten years gaol is longer than the maximum penalty of seven years for physical theft, which requires actual intent. Commercial infringements “In the course of a business” can be much more reasonably targeted by harsher sentences, but here too there are risks as there is no easy way to distinguish between a legitimate business making mistakes and one seeking to abuse the copyright of others for profit. I object to the raising the sentence for online criminal copy infringement to 10 years. Criminal copyright infringement is unusual, as it does not require “intent” of causing harm. This can be very harsh especially as exaggerated claims of damage are easily be made. The phrase in the offence “affect prejudicially” is vague. Until the offence requires intent, long sentences are an inappropriate threat. The IPO should recommend to change the law to require intent. 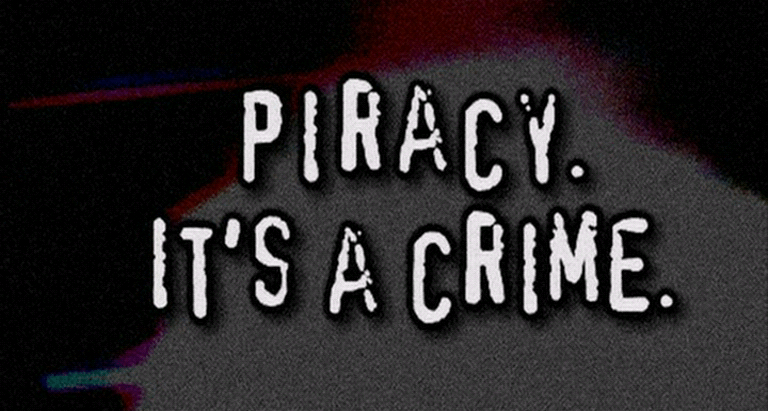 Copyright should be enforced, but it should not involve harsher sentences than other kinds of crimes. There is no separation in the offence between different kinds of infringement, which opens the possibility of other kinds of copying, such as excessive quotation or incidental use, being included. I ask for the sentence to be left as it stands. So let’s not wait until we’ve had a negative change in the law to take action. 10 years in jail? That is sickening. Is protecting copyright become more important than protecting humans? I mean if you kill someone on the street and its your first time you will never get 10 years in prison. This is insane!